Introducing 333 North Green, a ground-up new construction 555,524 square foot creative office and prime retail building located in Chicago’s most dynamic neighborhood: Fulton Market. Developed by Sterling Bay and designed by Gensler, 333 North Green is the future of Fulton Market office destinations. With forward-thinking design, an robust amenity package and an unbeatable location, 333 North Green will redefine how you office. Green Street is Fulton Market’s hottest address. 333 North Green is within walking distance to two CTA ‘L’ green line stops and one blue line stop. The building is also bike-friendly and offers shuttle service to nearby Ogilvie and Union commuter train stations. Surrounded by dozens of award-winning restaurants, including Girl & the Goat, Au Cheval, Swift & Sons and Next, 333 North Green is just two blocks north of Chicago’s culinary epicenter on Randolph Street. Join the forward-thinking office users that chose to capitalize on the energy of Fulton Market like Google, SRAM, Dyson, Uber and Glassdoor – and the retailers and hospitality leaders that followed suit, including Ace Hotel, Starbucks Reserve, Anthropologie, Soho House, Free People and Billy Reid. Fulton Market is Chicago's hottest neighborhood and Green Street is its most sought-after address. Learn more about three new ground breaking developments from Sterling Bay: 330 N Green, 333 N Green and 360 N Green. It's your move. 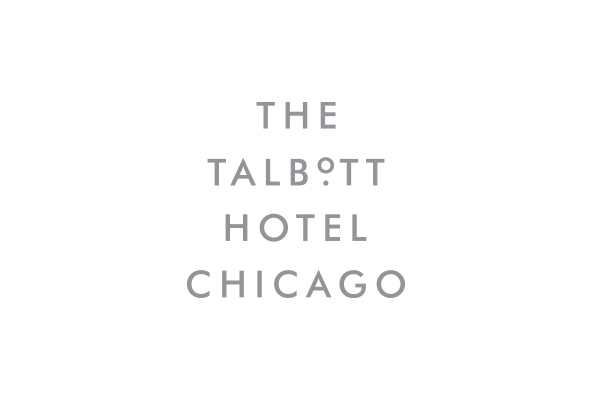 Located in Chicago’s historic Gold Coast district just steps from the iconic Magnificent Mile, the newly renovated Talbott Hotel is for those who appreciate the impeccable, the refined, and the clever - all delivered with an elegant wit. 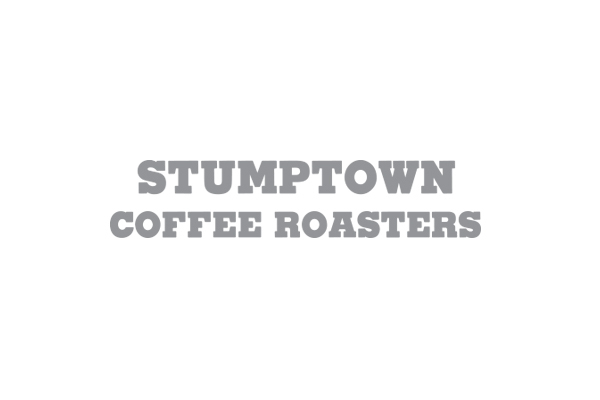 Located in Ace Hotel Fulton Market (another SB+ partner), Stumptown Coffee Roasters is a Portland institution committed to serving responsibly sourced coffee. Like you, they take their coffee seriously. 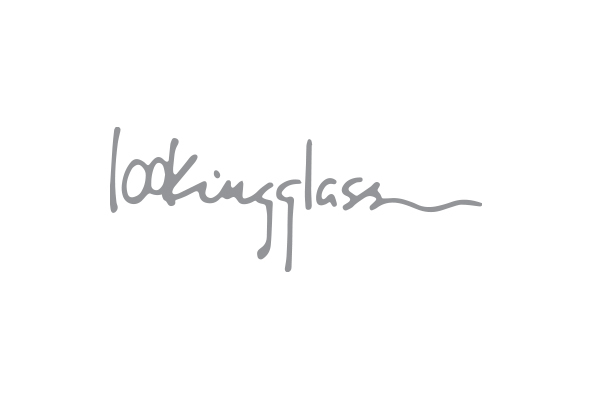 Founded in 1988 by graduates of Northwestern University, Lookingglass is a nationwide leader in the creation and presentation of new, cutting-edge theatrical works. Lookingglass brings stories to life…and life to stories. Foxtrot is a modern-day corner store offering curated goods from liquors to fresh food to paper towels. 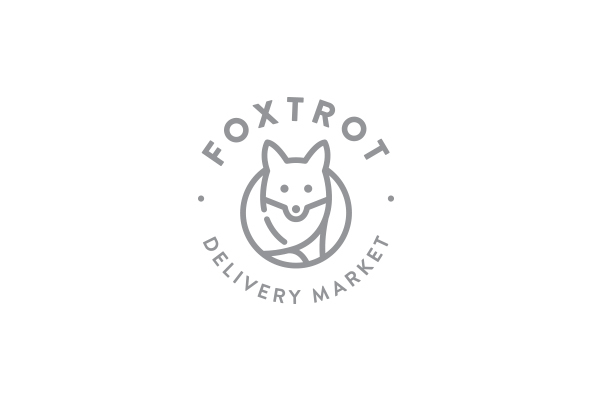 Stop by one of Foxtrot’s three locations (soon to be four) or order one-hour delivery online. Get what you need, when you need it!